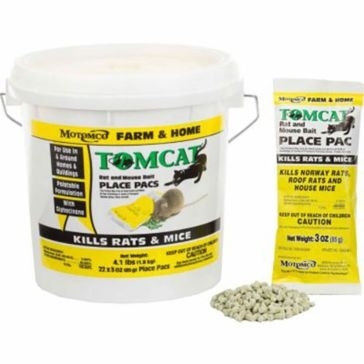 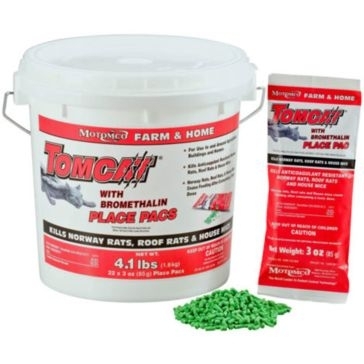 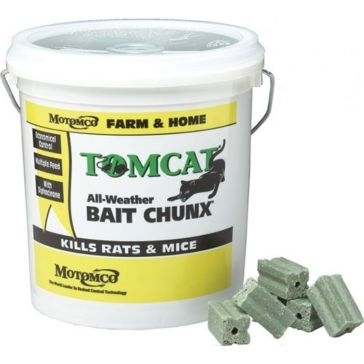 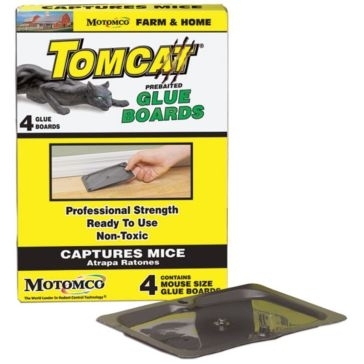 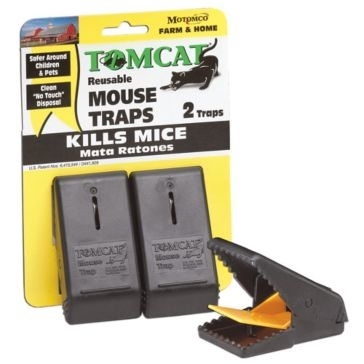 If rodents are invading your home, burrowing through your garden or gobbling up your livestock feed, then Tomcat mouse trap solutions will take them down. 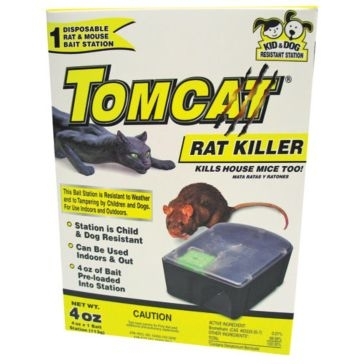 Tomcat studies rodents to see how they live and act before making products that will outsmart them just like an actual cat. 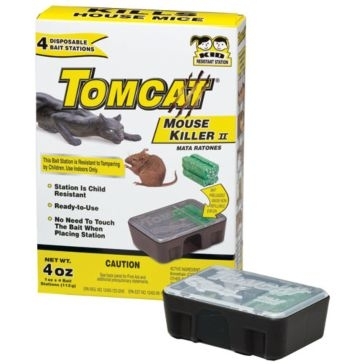 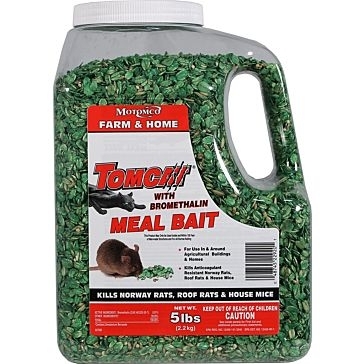 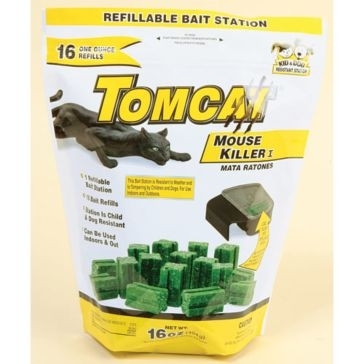 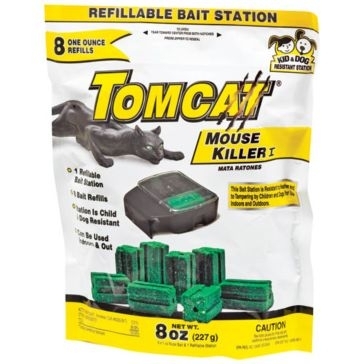 The latest Tomcat Mouse Killer 2 bait stations are the latest kid-safe way to stop mice and rats in their tracks using lethal feed that they just can't resist. 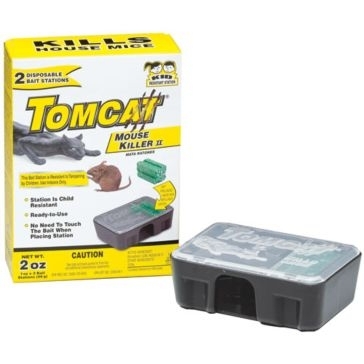 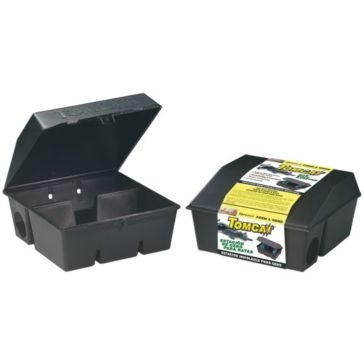 We sell both disposable and refillable rodent bait stations along with classic rodent snap traps and tubs of replacement Tomcat mouse bait. 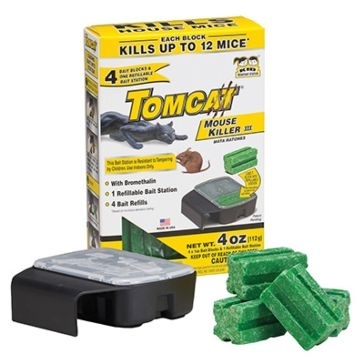 If you prefer to ensnare rodents without using poison, Tomcat has other mouse solutions as well. 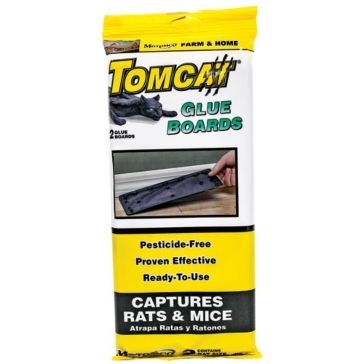 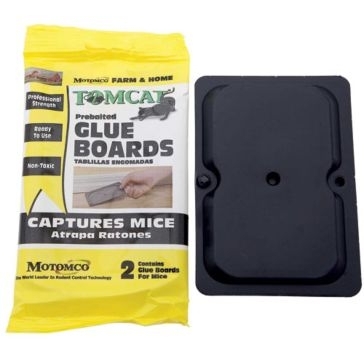 Rodent glue boards are a unique way to capture these pests and insects as well, luring them in with a pre-applied attractant only for their feet to stick to the board. 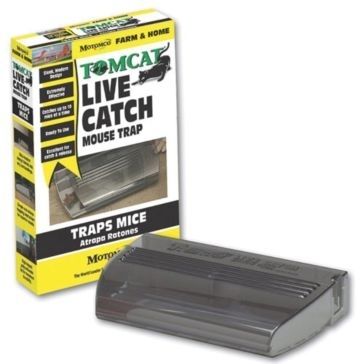 And for those who just can't stand to send an animal to their death, Tomcat live catch traps will snag multiple mice for safe release to another location. 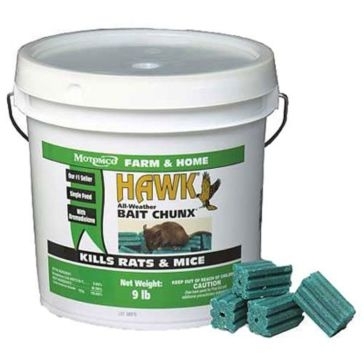 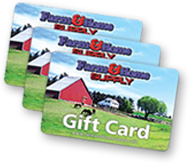 Come to one of our stores throughout the Midwest and put an end to the rodent's reign on your property!